The information to get to Sorrento Peninsula using car, train, bus, Circumvesuviana, airplane or by sea. La Sorrentine peninsula is one of most popular tourist destinations especially in summer for its incredible sea, the beauty of the landscape and some important points of interest. The Sorrento Coast includes a series of municipalities in the province of Naples and among the most famous there are Sorrento, Agerola, Castellammare di Stabia and Massa Lubrense. 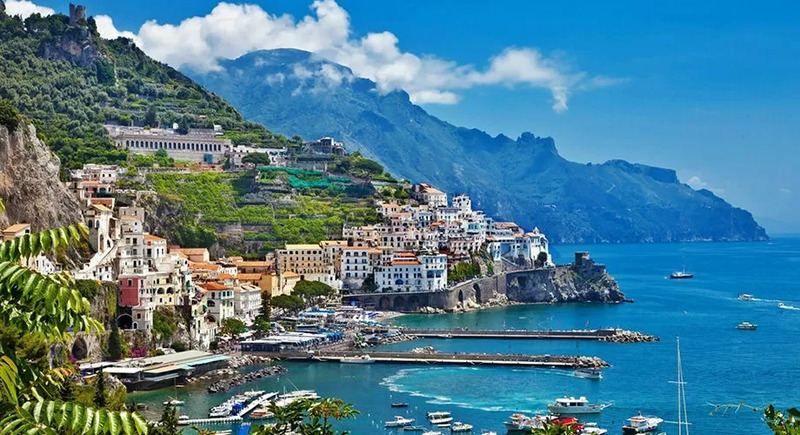 It is an area famous all over the world, not only for its natural beauty, but also for the gastronomic excellences that can be found, such as the fiordilatte of Agerola, provolone del Monaco, lemons, pasta from Gragnano and Limoncello. Here is the information to reach the Sorrento Peninsula in car, train, bus, Circumvesuviana and by sea. From Naples you can arrive on the Sorrento Coast through thehighway A3 and taking the Castellammare di Stabia exit. At this point we must continue on SS 145 towards Sant'Agnello. On the road you will find signs for the various towns of the peninsula: Vico Equense, Meta, Piano di Sorrento, Sant'Agnello, Sorrento and Massa Lubrense. 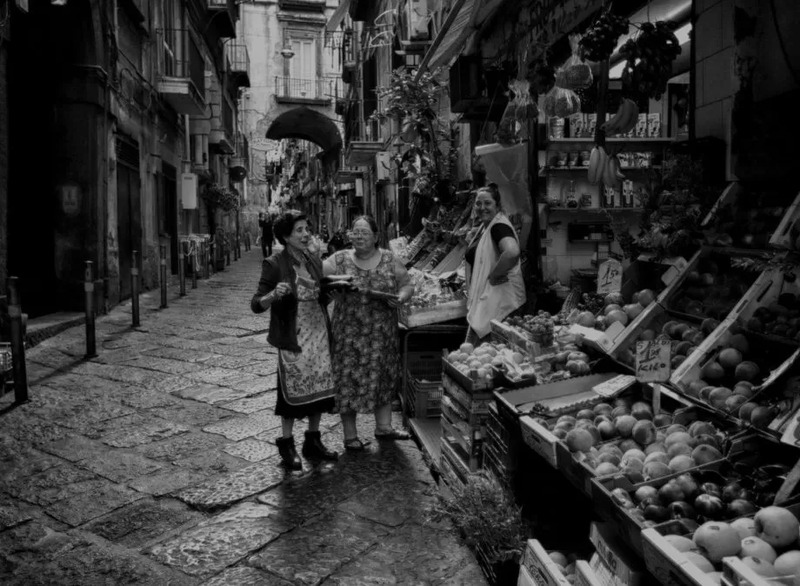 La Circumvesuviana from Naples take you to the Central Station of Piazza Garibaldi. The train Naples-Torre Annunziata-Sorrento stops in the following towns of the Sorrento Coast: Meta, Piano di Sorrento, Sant'Agnello, Sorrento, Vico Equense and Seiano. See the detailed schedules for more information. In general, during the period from April to October, the special tourist train is active Campania Express which arrives to Sorrento starting from Piazza Garibaldi. See the EAV website for information. 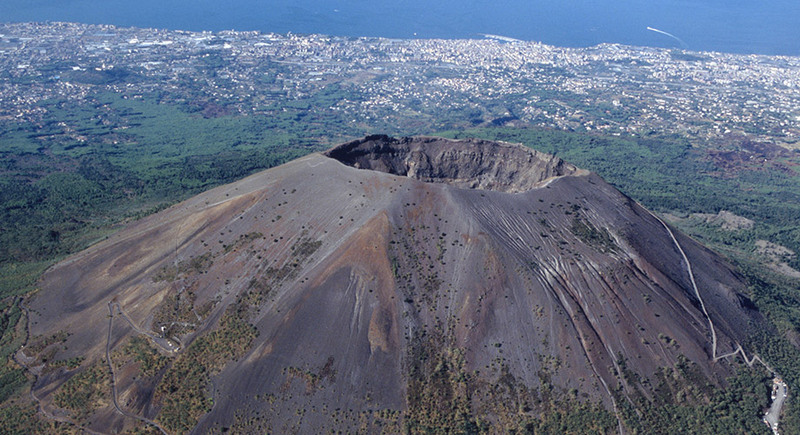 Buses for Sorrento can be taken either at the Central Station of Piazza Garibaldi or at the Capodichino Airport. From the Central Station depart the EAV buses that arrive at Vico Equense, Seiano, Meta, Piano di Sorrento, Sant'Agnello and Sorrento. More information on timetables. From depart the Curreri Company buses arriving in Sorrento, Sant'Agnello, Piano di Sorrento, Vico Equense and Meta. From the Molo Beverello, in the Port of Naples, hydrofoils leave arriving to Sorrento. Consult the timetables on the Alilauro website. Alternatively, you can take the Metrò del Mare when it is activated during the summer, arriving in Cilento touching the most important ports of the Sorrento and Amalfi Coast, passing through Salerno. From 'Capodichino Airport you can get on the Alibus leading to the Central Station and from there take the Circumvesuviana. Follow the instructions in the appropriate paragraph. Alternatively, always from the airport you can use i bus of the Curreri company that arrive in Sorrento, Piano di Sorrento, Sant'Agnello, Vico Equense and Meta.